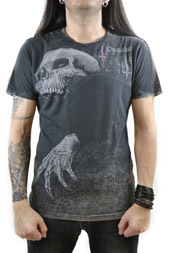 Disturbia Creep T-shirt - COFFIN SHOP - Clothing and accesories from the grave! 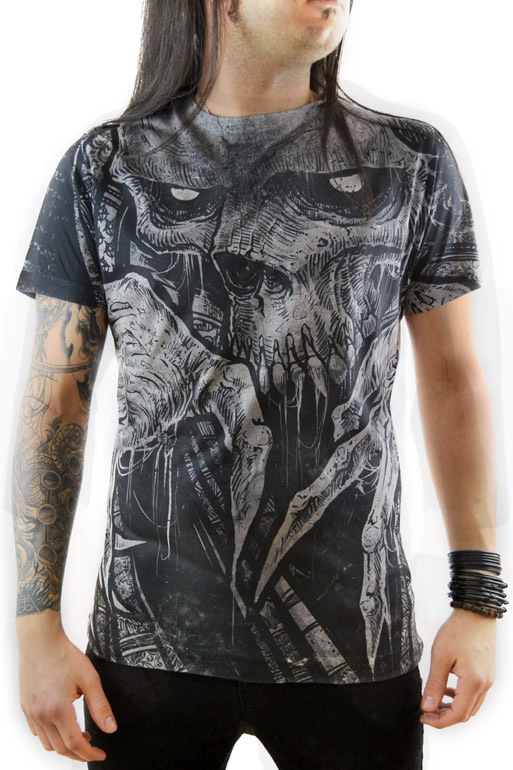 All-over front super-soft sublimation print. 100% polyester front and sleeves.